The TCX S-R1 is a high end race boots with style and protection all rolled into one. The Torsion Control System offers excellent ankle protection still allowing flexibility and movement. This boot is part of our reboot campaign and is also avaialble in a Gore-Tex model. The Torsion Control System offers an excellent balance between flexibility and protection. The structure fully carries out the main function of T.C.S., which allows lateral and longitudinal movements of the ankle within its physical limits, preventing excessive torsion and the risk of fracture to the joint. 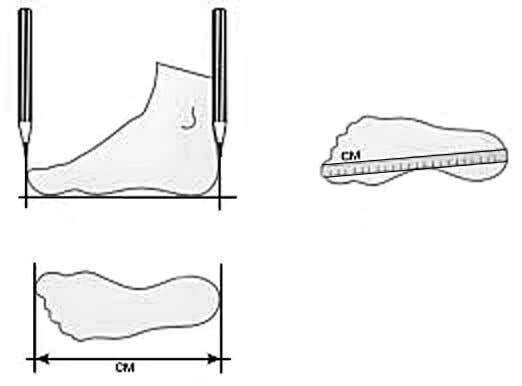 The system has two main elements: a body and heel in triple-injection polyurethane, both are sewn to the upper and connected by two lateral and one posterior flexion points. This structure is less bulky and offers the rider greater adherence to the bike without running the rick to becoming caught on anything that protrudes from the body. These structural features also help make the boot lighter. The Metatarsal Control System has a polyurethane structure with a flexion point in the metatarsal area that adheres more fully to the foot and gives give the freedom of movement needed for riding, while guaranteeing maximum protection in the event of an accident. The system has been designed to control metatarsal flexion upwards and downwards with two stopping points designed to prevent damage to the joints. The concept of safety is further emphasised by an internal polyurethane structure connected to the M.C.S. system to cover the side of the foot, offering maximum protection in case of impact.